Stayed at the Mentari with my 2 year in old April 2015. We had such a great time. 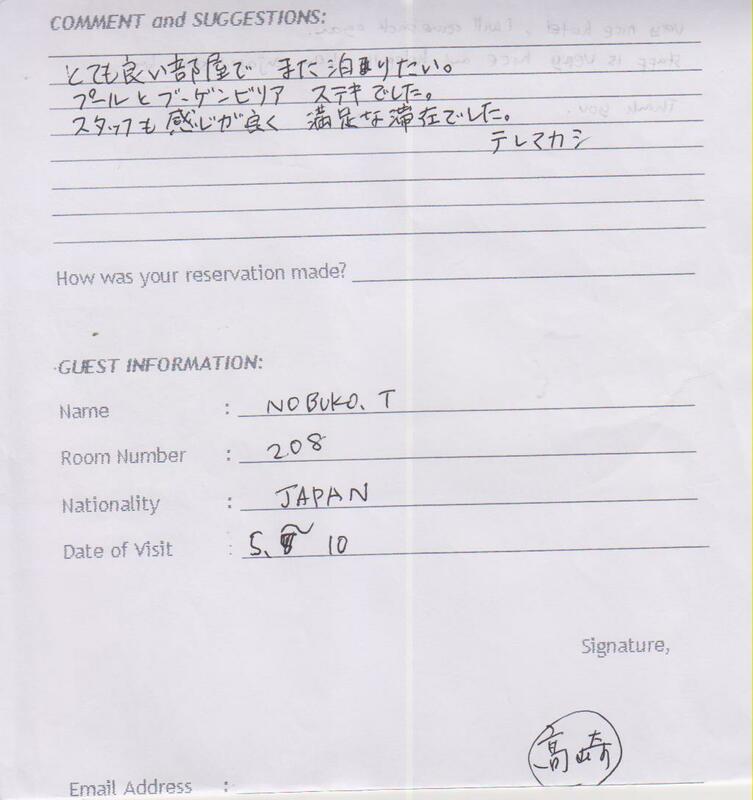 We stayed in a interconnecting room in front of the restaurant. The WIFI speed was really good, the restaurant food was really nice. 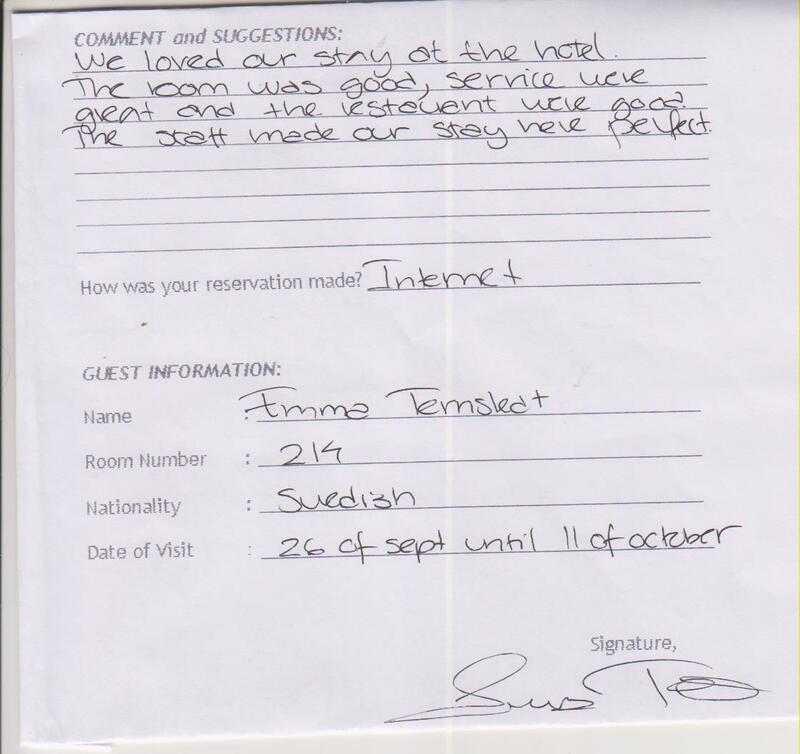 The staff where so helpful and lovely and let us do late check out as our toddlers where fast asleep. The pool was nice and clean and there where always enough towels to go around. The location was good, just a short walk to the beach. Have just booked again to come next year! I stayed at Mentari Sanur in November 2014 and again in October 2015. I love this hotel. 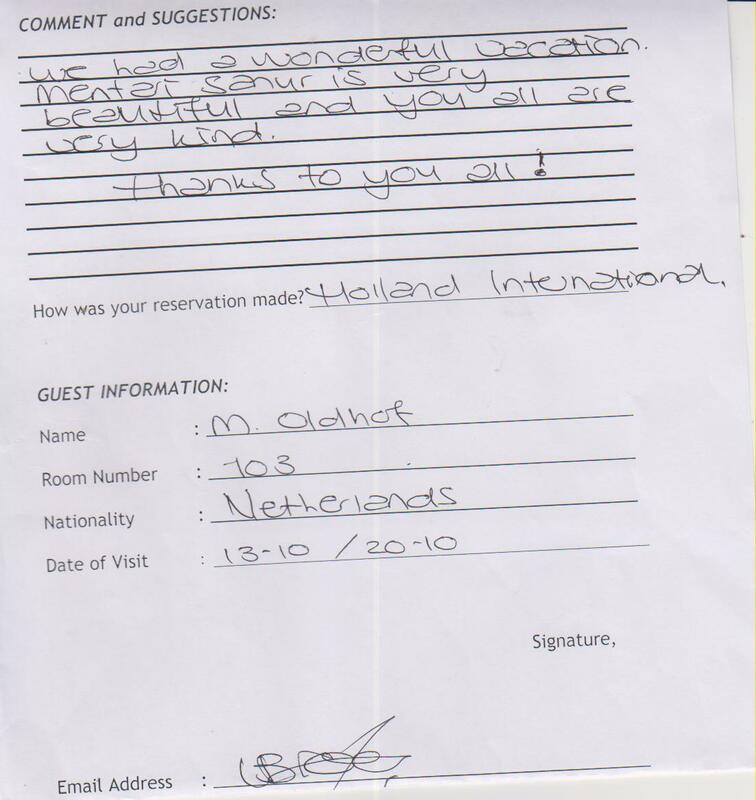 The staff is very kind and hospitable and are always ready to assist you. It´s a little off the main road, but close to the beach. The swimming pool is very nice and the restaurant is cozy. The rooms are basic but clean and have everything you need. There is a very relaxing atmosphere in the hotel. There is wifi in the reception area. 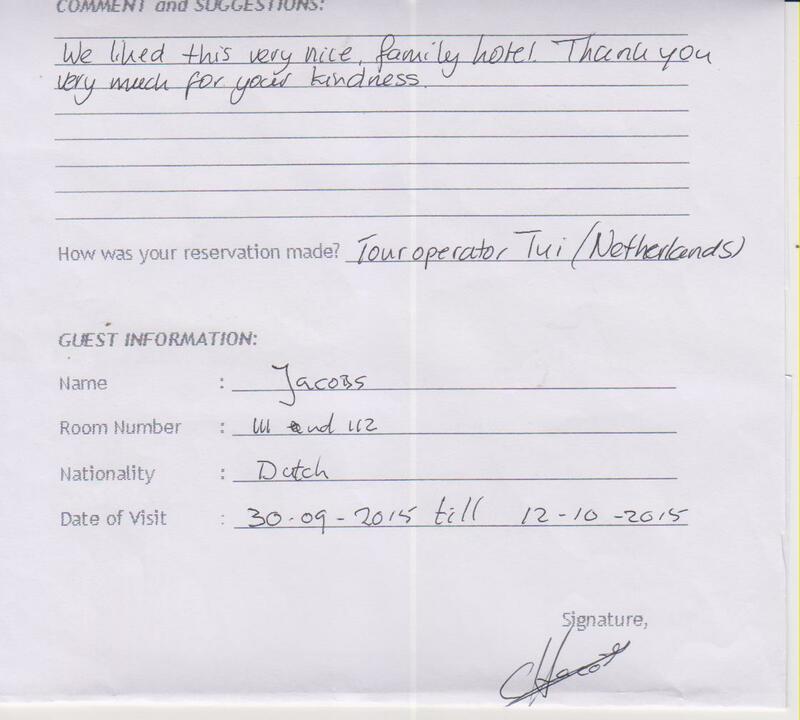 We stayed two weeks at the hotel and hade a great stay. The Staff were wounderful and helped us al the time. If there were a problem they solved it right away. It is good to know that the location is a little bit away from the mainstreat. We solved it by walk along the beach walk and then a taxi on the way back. The Hotel have a great restaurant as well and there are som good ones cloose. The staff were friendly. The room was a bit outdated, but clean and tidy. It is located in a quiet neighborhood, which in retrospect. It is lovely to sit in the courtyard, between beautiful flowers t breakfast and / or dinner. The choice was somewhat limited. T What we liked most was the small size of the hotel. What a pity that the sea is near, but not deep enough to swim. The pool is fine! also nice that the air conditioning did well! Wifi we were not in our room, but free wifi in reception. 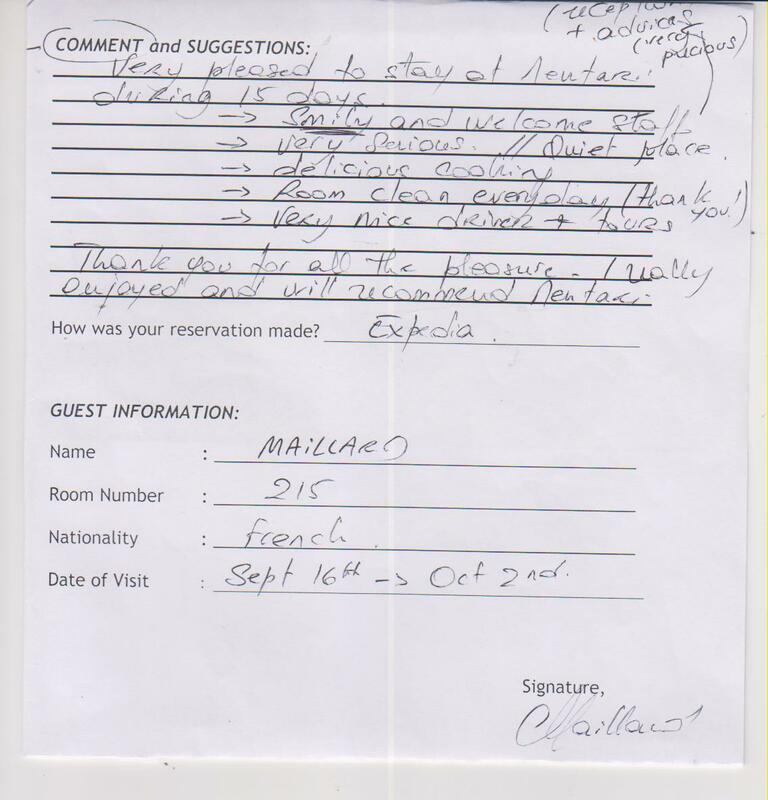 – Stayed September 2015, traveled as a couple.